The way Brothers Grimm described Snow White would simply make any girl envious of her beauty. 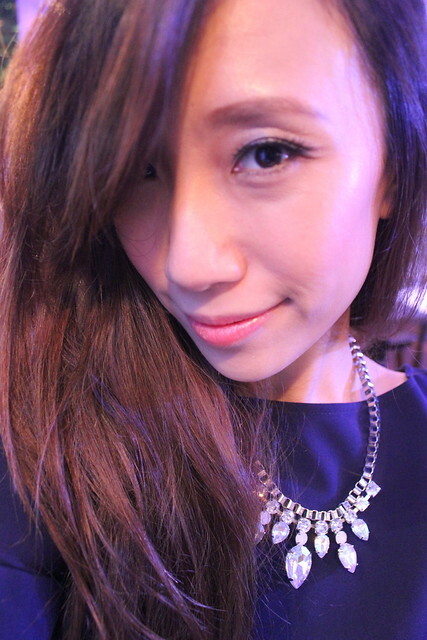 What they didn’t share in the fairy tale is her secret to snow white skin. i suppose if Maleficent discovered it earlier, she wouldn’t have needed all that drama with her magic mirror! This is by far the best whitening product with instant whitening effect. Its cloudy white lotion blends instantly into the skin surface (think of melting snow! 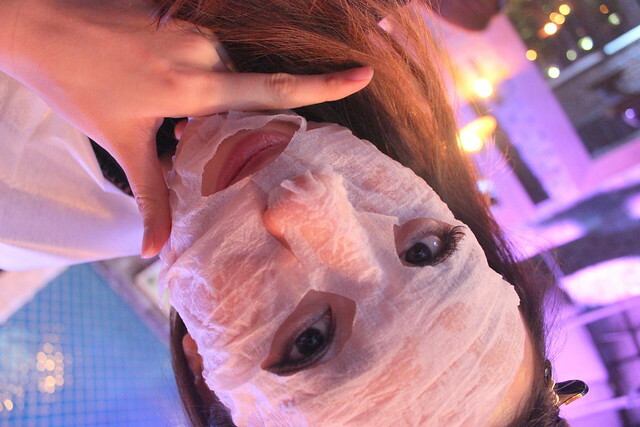 ), creating fine-textured, plump skin. With a refreshing, light sensation, it leaves my skin feeling silky smooth and hydrated, all while regaining its natural pure translucency down to the pores! If you’ve got skin inflammation caused by sun exposure, this magic lotion will balance that out for you. 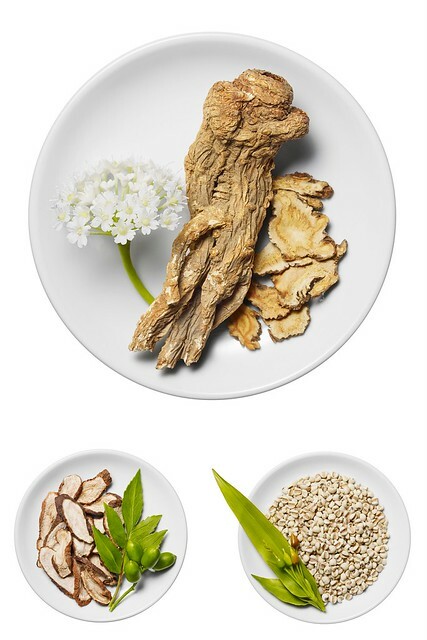 It also has a gentle, fresh, modern floral fragrance with top notes of rose and jasmine blended with relaxing chamomile! Pour SEKKISEI Lotion into the bottle’s cap till it reaches the line. Put tablet mask inside and allow it to puff up. 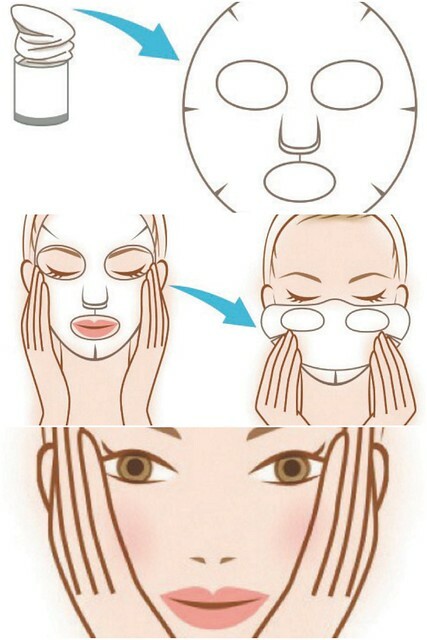 Unfold the mask and place onto clean face for 5 – 10 minutes. Remove. Tap excess product into skin until it is absorbed. p.s. For optimum results, use it with Bihadagoyomi Lotion Mask. It offers 10 times higher moisture and instantly brightens and rejuvenates your skin! 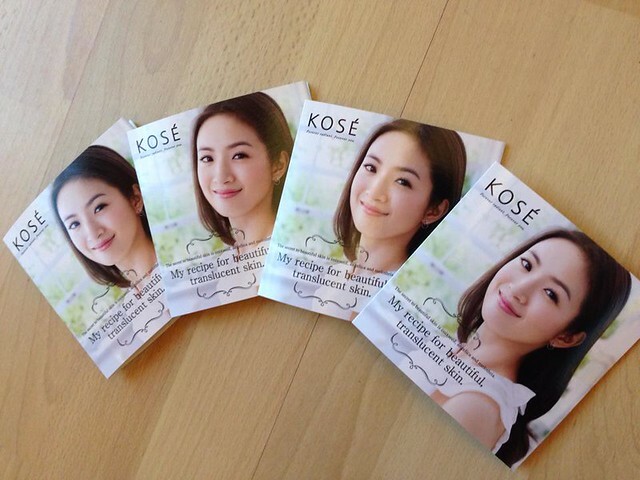 Name one of the benefits of the KOSÉ Sekkisei Lotion Mask (any 1 out of 9 benefits). 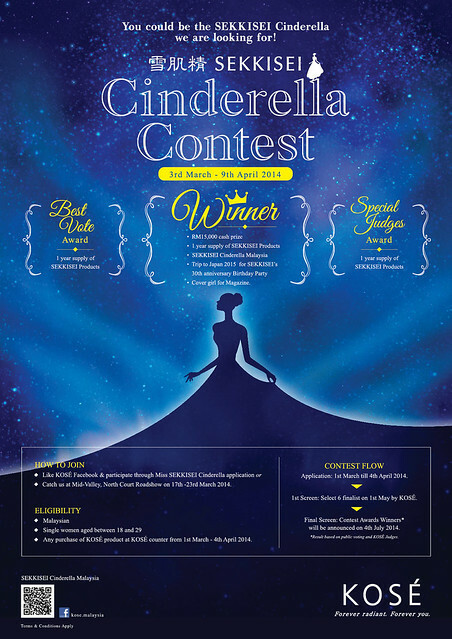 KOSÉ is running a contest and you might just be the Cinderella SEKKISEI is looking for. Find out more here or through the links below!